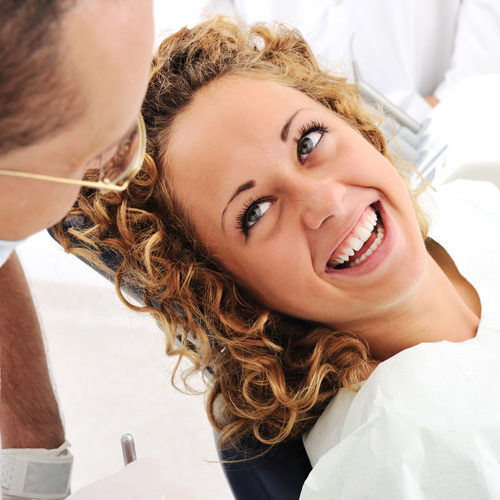 We know how important it is to make a visit to the dentist as pleasant as possible. From the staff, to the location, every detail makes the difference for an enjoyable experience. The welcoming and comfortable environment paired with the friendly and helpful interactions with the Wade Abbott Dentistry & Associates team members ensure you are heard, respected, and cared for.